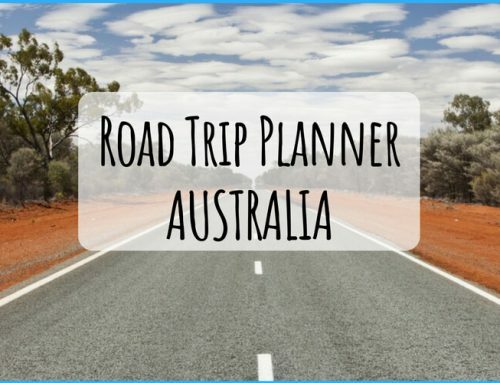 Planning an Australian Road Trip can be confusing – deciding on the best time to travel, how long it will take and what to expect on your adventure. Many international visitors buy or rent a car to self-drive around Australia, which is definitely one of the best ways to see the country. If time does not permit you this luxury, then flying between major Aussie destinations might be the answer. 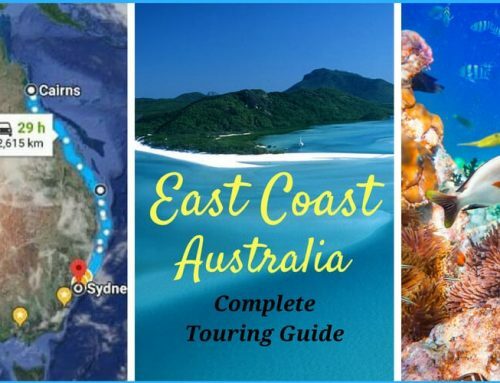 The East coast is the most popular road trip to do, seeing the Great Barrier Reef, Whitsunday Islands, Rainforest and long golden beaches. Touring the outback and West Coast, as well as the Southern States, should definitely be on any travel itinerary too. My husband and I went on a 10-day honeymoon trip to Australia where we visited Sydney and Melbourne. 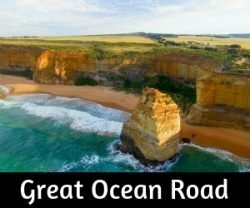 While we were in Melbourne, our friends suggested that we do the famous Great Ocean Road road trip. We are thrilled that we took up that suggestion. We rented a car from Hertz rentals early in the morning, hit the visitor center at Torquay to pick up a map and ask for the stops that should not be missed. The staff were amazing and helped us with plenty of information. We marked all the points of interest on the map and started off our road trip. It was a divine experience traveling along the absolutely gorgeous road hugging the ocean on one side and majestic mountains and rolling hills on the other. At one point we crossed into a rainforest to visit Erskine Falls. This particular part of the road totally captivated us! Driving style in Australia is similar to what we do in India, that is, the steering wheel is on the right side of the car and we drive on the left side of the road. So, we did not have any problem with driving on this road trip. But after dark, we narrowly avoided a collision with a car that was coming from the opposite direction because we did not realize that the narrow road was two-way. So, my tips for enjoying a safe drive on Australian roads is to: get familiarized with the area if possible through maps and asking friends; rent a dedicated GPS device along with the car as you cannot trust your phone battery and signal; have a physical map in hand as it helps enormously with knowing the lay of the land and preparing to drive with extreme caution if needed. Do not worry if you miss an exit, you can easily find an alternate route. Just make sure that you have enough fuel in the car. Enjoy a great trip! 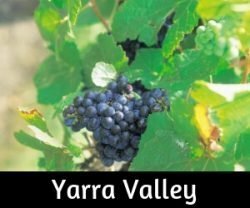 When I first had the idea of doing a year on a Working Holiday Visa in Australia, I knew exploring the country by car was what I really wanted to do. Making my own itinerary, stopping wherever I like, and seeing those hidden places away from the hoards of tourists were top priority for me. So after a few weeks trawling Gumtree, Facebook and local ads, I finally got myself 6 seater family car, the kind with sliding doors and folding seats. After a bit of negotiating with my friend, he agreed to rip out my back seats and build a bed. With space for storage underneath, I stocked up on camping supplies and set off from Sydney with no real plan or time constraints. Australia makes this kind of travel so easy for people. There are free campsites everywhere, and you can download apps to tell you where these are and what kind of facilities are nearby. If you find a beach, chances are there will be a shower and a BBQ not far away. And if you find yourself a bit lost, Aussies are some of the friendliest people and will always spend time to point you in the right direction. I ended up living in that car for 3 months, driving all down the South coast, visiting Melbourne, Wilson’s Prom, The Great Ocean Road, The Grampians National Park and many secluded and pristine beaches. Every night I would find a free campsite to sleep in, and many times you would meet the same people from nights before. Someone was always making a bonfire, and the atmosphere between fellow car campers was always friendly. 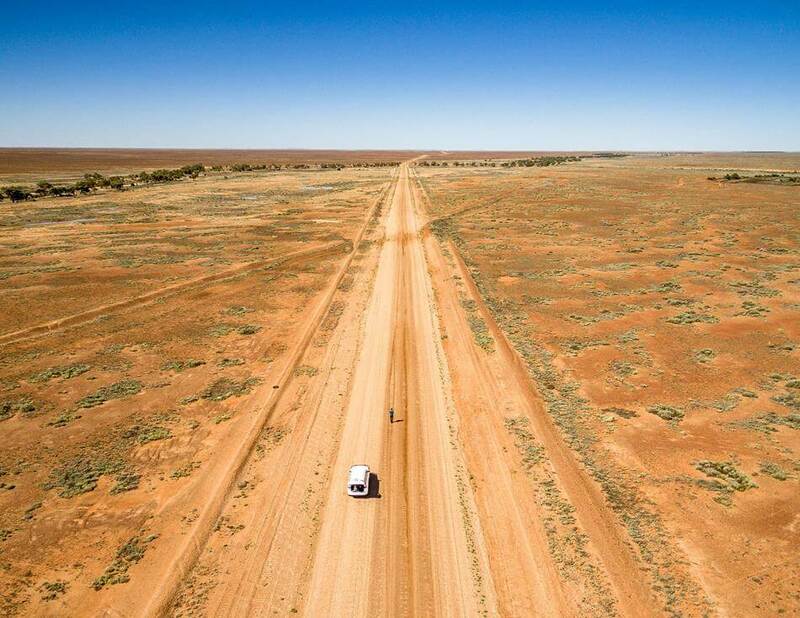 If planning this kind of trip, be aware that in Australia you can go long stretches with no fuel station, so try not to let your tank run down to empty! It is also illegal to sleep in your car outside of campsites, so don’t try to just sleep next to any old road. Locals will tell you not to drive around the countryside at night for good reason: kangaroos. Many backpackers ignore this advice, however hitting one of these animals will most likely do a lot of damage to your car, the kangaroo and yourself. 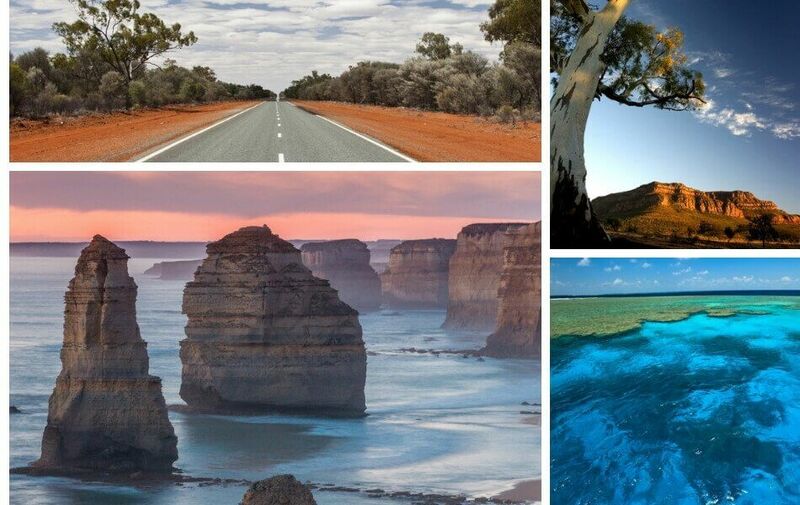 Road trips are the only way to truly experience the best of Australia as they give you absolute freedom. You miss so much by flying over the country or travelling by bus, as you are unable to stop at all the great little hidden spots along the way. It’s the random roadside coffee stops and diversions to waterfalls or aboriginal sites that give you a greater appreciation of this amazing country. The journey can be as memorable as the destination. The first time we truly felt like we were in Australia was the moment three kangaroos jumped out in front of our car. It was exactly like we’d always imagined it sitting at home in our flat in London. The road trip is truly part of your Aussie adventure. The roads rarely get wider than two lanes and it means you get up close to the bushland, mountains, coastlines or deserts. 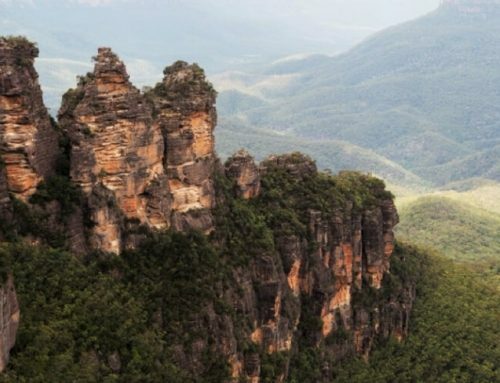 You can road trip through deep red desert or the oldest living rainforest in the world. 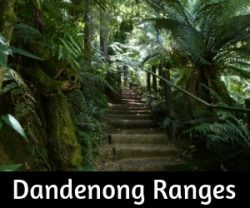 You will get to see heaps of wildlife, from kangaroos (that are just about everywhere), to koalas on the Great Ocean Road and camels and Brumbies in the outback. It’s a good reason to take the roads slowly and soak up everything that Australia has to offer. Our first road trip was the typical journey along the east coast from Sydney to Byron Bay. We couldn’t believe that even on this popular stretch of coastline it was so easy to pull up to a paradise beach and have it all to yourself. We sat and watched a pod of dolphins playing just offshore and decided that Australia has to be one of the most magical countries in the world. Since then we’ve taken dozens of road trips, finding cool croc free waterholes – perfect to cool off in the dizzying heat of the outback, amazing coffee and local produce in rural New South Wales and huge waterfalls and termite mounds in the Top End. There really is no better way to see Australia. Road tripping in Australia is quite different than any other place on earth. The country has the longest highway in the world (14.500km!) which takes you all around the massive island. There are different ways of getting around: you can hire a car, fly across the continent or take a train. None of those options is what you would call cheap, but fear not, there is always a shoestring solution! 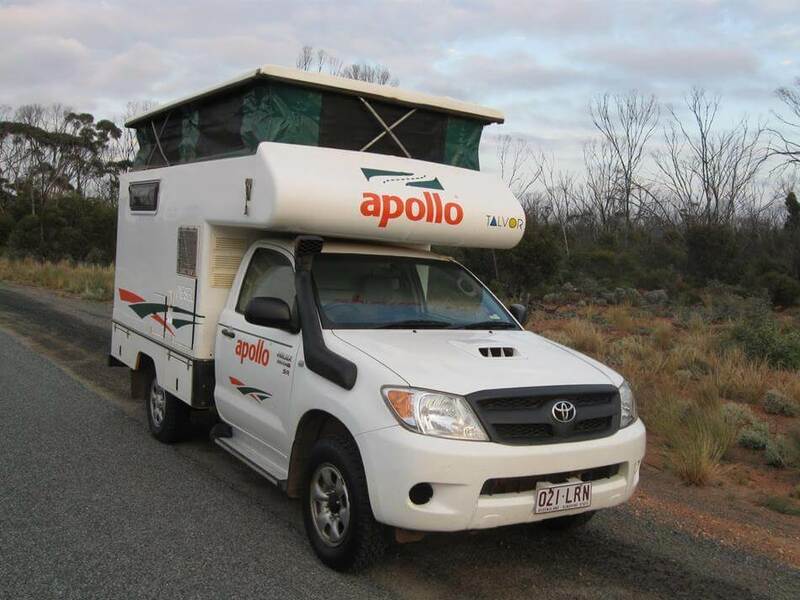 I set out and found a great alternative way of getting around Australia without blowing your budget: campervan and car relocation. The idea is quite simple. 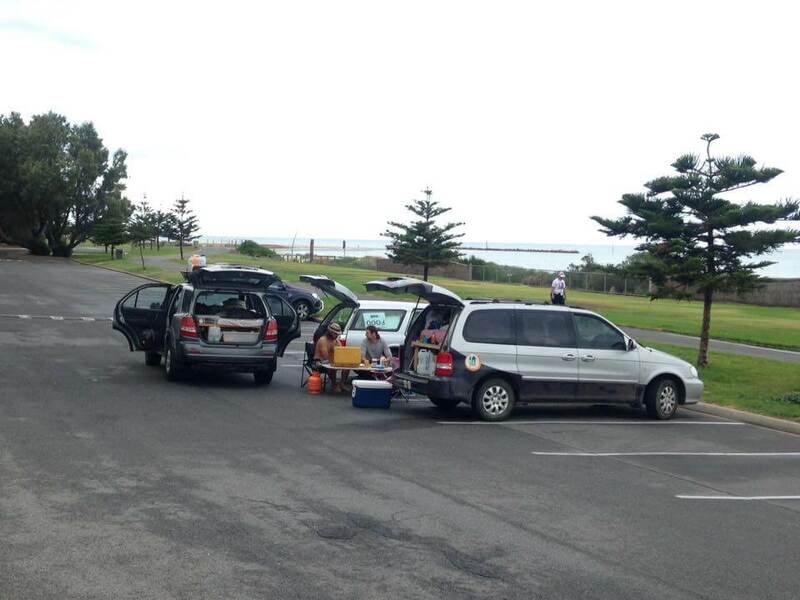 Someone hires a campervan or car one-way from, let’s say, Sydney to Melbourne. Now someone else books a car in Sydney but there are not enough cars left. Someone has to drive the car back from Melbourne to Sydney. The rental company can either pay an employee to do it or let a traveller “hire” it for a dollar or so per day. The catch? You will have a fixed route with a time limit. These limits vary loads. Sometimes it means you will have to drive 1000 km in 5 days, or in my case, drive 4000 km in the same 5 days. “4000 km in 5 days?! You must be insane!” is an often-heard response when I tell people about my road trip from Perth to Sydney. I signed up to relocate a 4-people campervan for a total of USD 5 (yup!) and got all my fuel paid for as well. As I was the only driver, I was in for a hell of a ride. I had already done the same trip in reverse, but in a much longer time and stopping in several cities along the way. One thing I absolutely loved was the self sufficient-ness of the journey. I was hauling my bedroom, and could literally pull over and call it a day at any time. Every McDonalds on the way would get used for Wifi and coffee. I did some shopping right before I left as the campervan had a fridge. Showers, however, were, well, not really part of the equation. On the last day, I faced a dilemma. Either spend a night somewhere relatively close to my Couchsurfing host’s address in Sydney or continue to drive to make it there around 2 am. I did the latter. Even though I made it in one piece, I would not recommend anyone to drive for 21 hours straight. Relocating cars is all about managing your expectations. The sweet spot is in getting a deal where you don’t have to drive a crazy distance and you will have more than enough time to see a few things along the way. 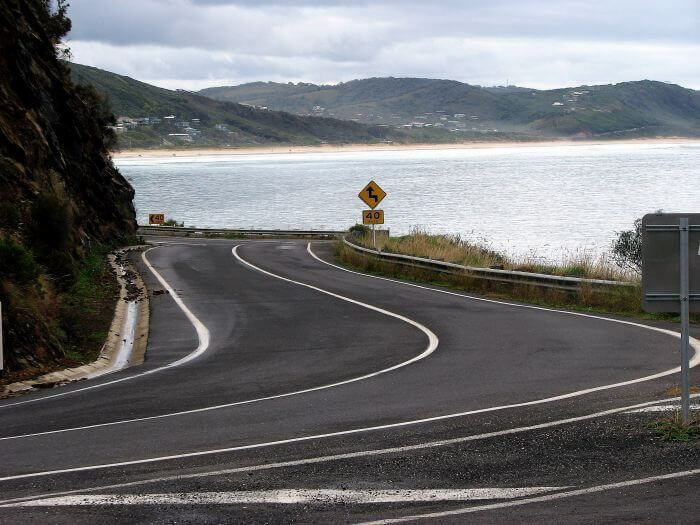 Take Melbourne to Adelaide for example (the Great Ocean Road is amazing!) or Adelaide to Hobart (Tasmania). Whatever you do, don’t drive when you’re tired and watch for kangaroos at dusk! 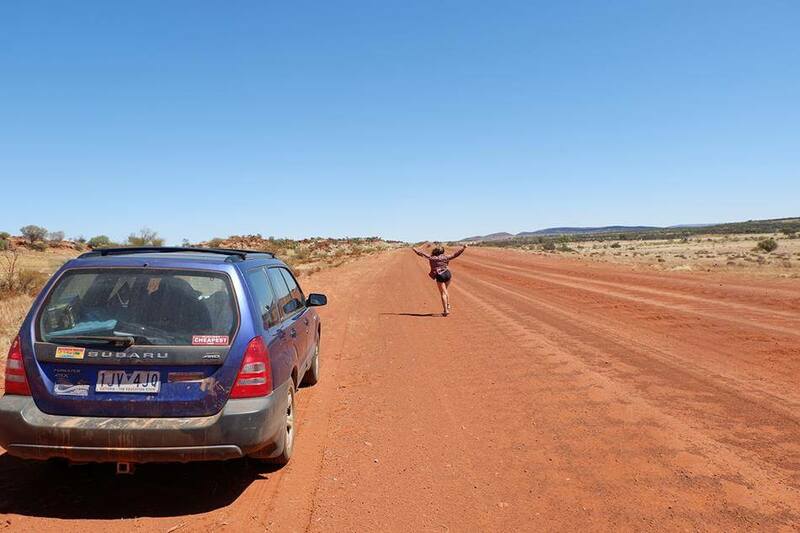 When I was backpacking through Australia, I knew that the only way I wanted to see the country was by road tripping. After having a sample of the road trip life in Tasmania, I decided to buy my own car in Melbourne and do the big lap. And I did just that – and then some! I actually ended up going up and down the country another time to see the red centre and some other spots in the outback. Apart from fuel costs, my expenditures on my Australia road trip were very minimal. I made my own dinners on my camp stoves (and ate oats, water and banana for pretty much 8 months solid for breakfast… you get used to it!) and free camped most of the time. There are lots of free campsites around Australia where you can just rock up, pitch up (if you have a tent) and sleep there for the night – of course, making sure you remove any rubbish the next morning. I actually made a bed in my car, which I preferred to a tent just because it was a bit comfier as I was on the road for a whole 8 months. One question I’m asked a lot when I talk about my experiences road tripping Australia is “but didn’t you get bit by a deadly man-eating spider?!”. Honestly, spiders aren’t the biggest problem in Australia. There are poisonous spiders, but I don’t know anyone who’s ever had a run in with one. I saw plenty of snakes – but actually, they’re really chill. They only bite if they feel provoked, and they generally slither in the opposite direction when they see a human – so think yourself lucky if you see one! One thing I would advise about in Australia is to Be Crocwise if you’re up in the north. Saltwater crocodiles are dangerous, so don’t camp near a waters’ edge and don’t swim anywhere unless it says safe for swimming (and even then, take caution). Crocodile attacks are fortunately rare but knowing how to avoid them is crucial. All dangers aside, road tripping Australia is a once in a lifetime experience. The red dirt roads, the hidden gorges and waterfalls, the endless golden beaches… and most of the time, you’ll have it all to yourself. Despite having seen every state and territory and driving 40,000 kilometres around the country, I’d return in a heartbeat. to stop at along the way. When you do come across a country town in Australia, make sure to take a break and re-energize yourself. Driving for hours on end makes you drowsy and the small towns of Australia are fun to explore and might surprise you. Local communities take great pride in their towns and facilities provided for travelers. 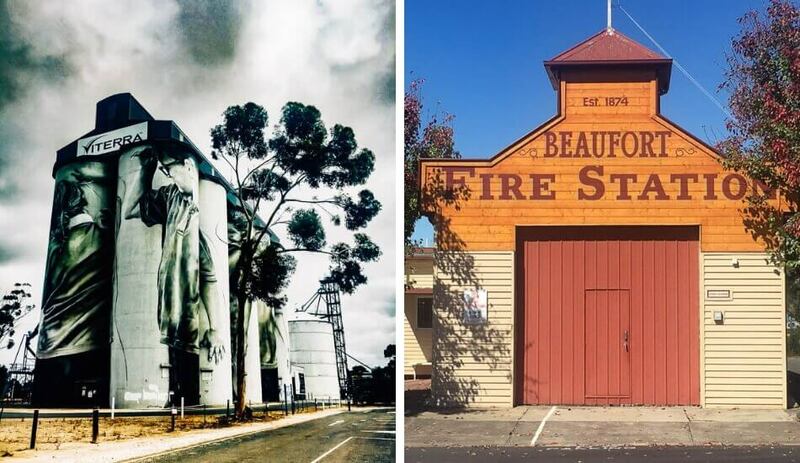 We loved the silo art in Victoria and South Australia on a recent trip. 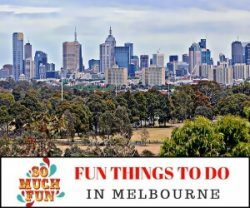 There are usually playgrounds and picnic facilities to enjoy also. Grab some snacks from the town bakery – this is usually the place to find the best food and also cake! These days you can even get a half decent cappuccino on the road. The bakery won’t be too hard to find as Australian towns usually have one main street featuring a bakery, pub or two, fire station and a general store. Once you’re ready to hit the road again, don’t forget to check your fuel and fill up if necessary. It might be a long way between towns. Untold Morsels – Travel blog with culture, food and family in mind. Come on over again, Cat! Drop by for a visit too. ?